[UPDATE] Only the investment part of Yahoo will be renamed ‘Altaba’, while the main brand will retain its name, reported The Guardian. 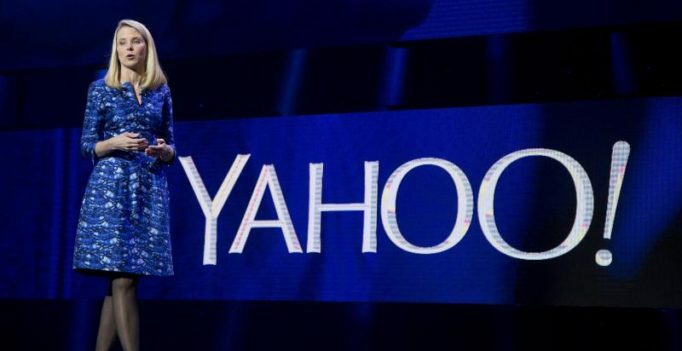 Yahoo said Monday that it would rename itself Altaba and Chief Executive Officer Marissa Mayer would step down from the board after the closing of its deal with Verizon Communications. The remaining directors will govern Altaba, a holding company whose primary assets will be a 15 per cent stake in Chinese e-commerce company Alibaba Group Holding Ltd and 35.5 per cent stake in Yahoo Japan.